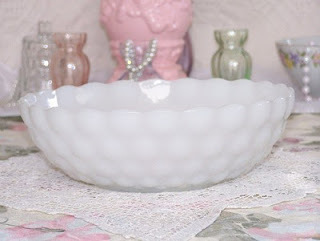 Bubble Pattern Anchor Hocking Glass Company 1937 to 1965 is a very nice piece. 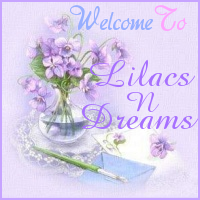 Welcome again to LilacsNDreams everyone! 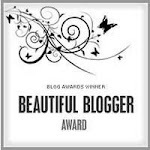 As many of you know, or are about to know...LOL:) I do Online Sales with different market places. I often rescue treasures from Thrift Stores, and Yard Sales. I will also search Estate Sales, Flea Markets, and have been known to save a treasure, or 2 from the dumpsters too. Once I find treasures that I will resell I like to look them over, examine them for any flaws, I gently clean them, and then I do the strenuous part of researching them. I will research online to see how popular the item is that I will offer. Are many others selling it, and if so what are they offering them for, or actually what has the piece been selling for. At the same time I will research through books I have for the item I will be offering. I also get information by researching online with what others are offering, and the information that they also include with their items as well. This particular item you see above is listed with my shop at Ecrater called Anchor Hocking Milk Glass Bubble Pattern Bowl. Collectors call this pattern "Bubble" The Anchor Hocking Glass Company which is of Lancaster, Ohio first produced this pattern in 1937. This item shown above has also been listed with my shop at Etsy too. There is also the iridescent which rare, vitrock, amber, and other hocking colors too. These exceedingly orbicular bubbles have managed to be timeless in blending, and with today's decorating themes. Just a little piece of history found with this adorable piece. 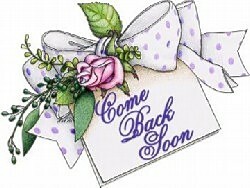 Hope that you found it helpful, and an enjoyable visit with LilacsNDreams today. Thanks for sharing your time with Me today, and wishing you all a wonderful day. See you again soon.